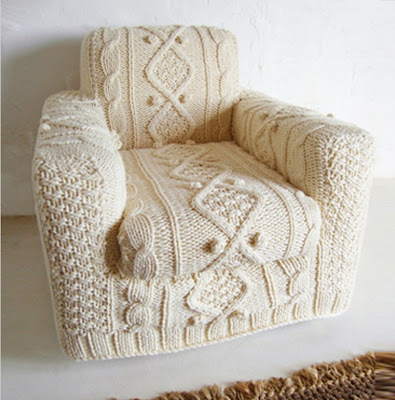 Lynn Garrett of Biscuit Scout creates some amazing knitted pieces. 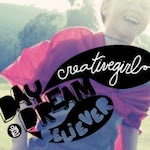 After moving to the South African country side, she took up knitting full time as a way to recapture creativity. She knits things you least expect. 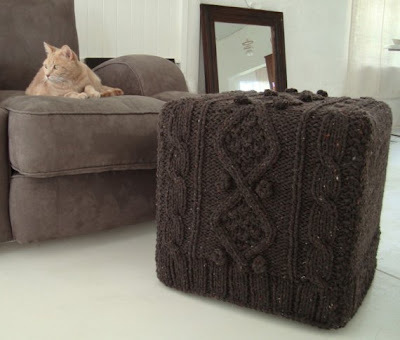 Her love for knitting large pieces started out with a knitted cover she made for her old washing machine. She loved the result so much, that she experimented with various patterns and wools, and shapes and sizes. 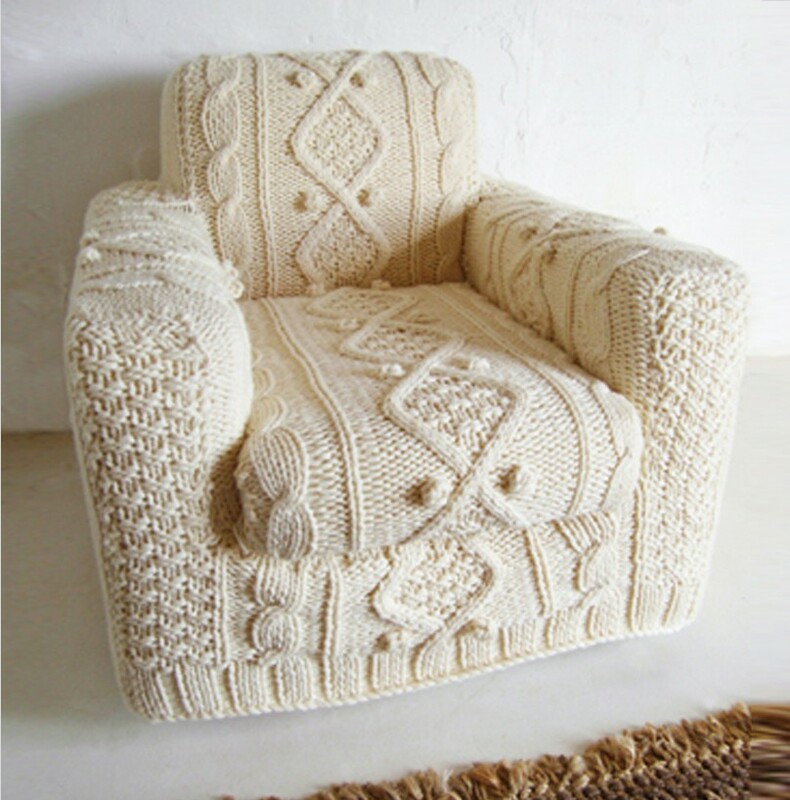 Her passion for knitting became a functional art form as you can see by the lovely arm chair cover she created.